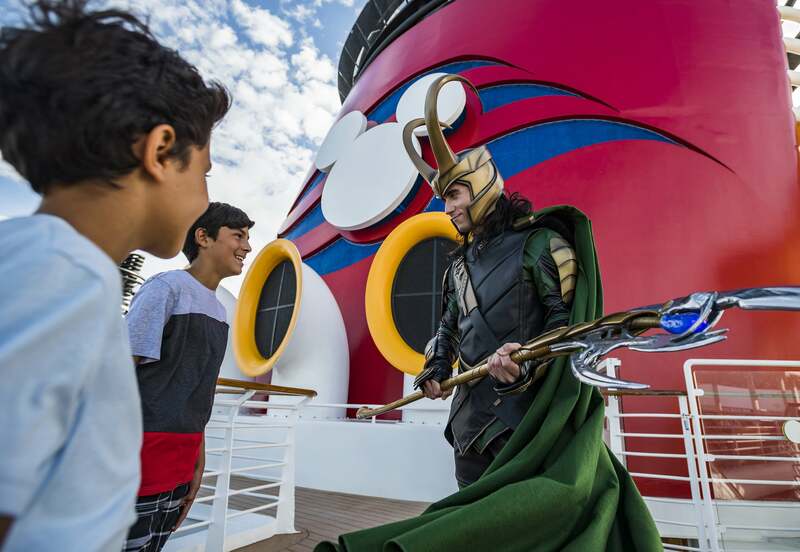 Disney Cruise Line guests can celebrate Marvel Day at Sea on the Disney Magic during eight special voyages from Miami departing January through April 2018. 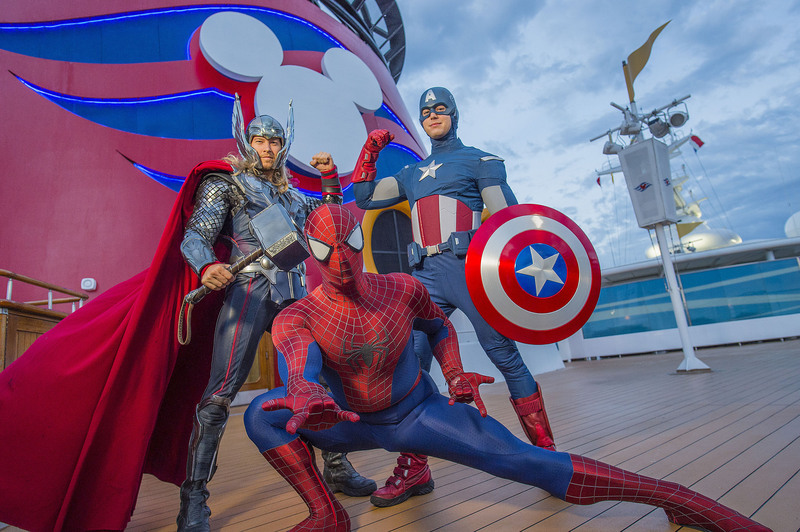 New character interactions and an action-packed deck show spectacular take center stage in the lineup of entertainment throughout the day-long celebration on all Marvel Day at Sea cruises. 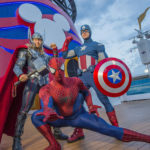 Marvel Day at Sea combines the thrills of renowned Marvel comics, films and animated series, the excitement of a Disney Cruise to summon everyone’s inner Super Hero for the adventures that lie ahead during this unforgettable day at sea. 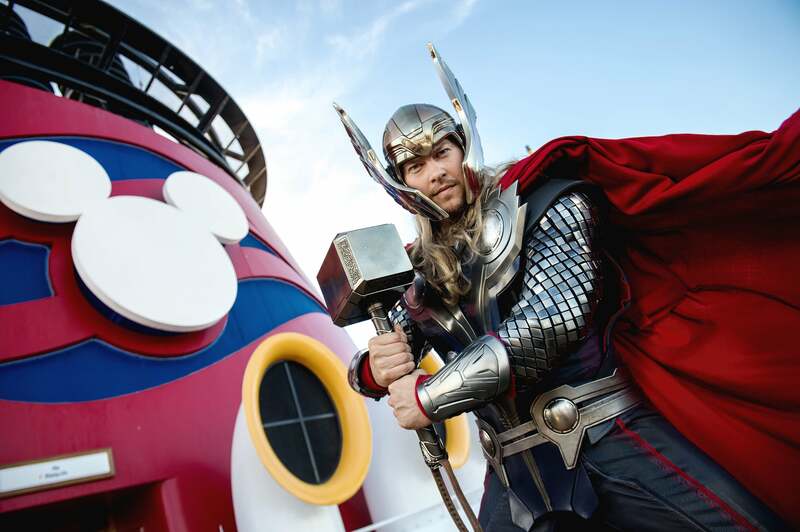 Occurring on one action-packed day during each of the special Disney Magic sailings, Marvel Day at Sea transports guests to a new realm of possibilities when the Marvel Universe assembles on the ship. 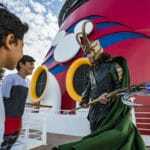 Exclusive character interactions are unveiled, including the debut of Black Panther and Loki as part of a Disney vacation experience and the first official appearance of Iron Man, Star-Lord, Gamora and Groot on a Disney Cruise Line ship. 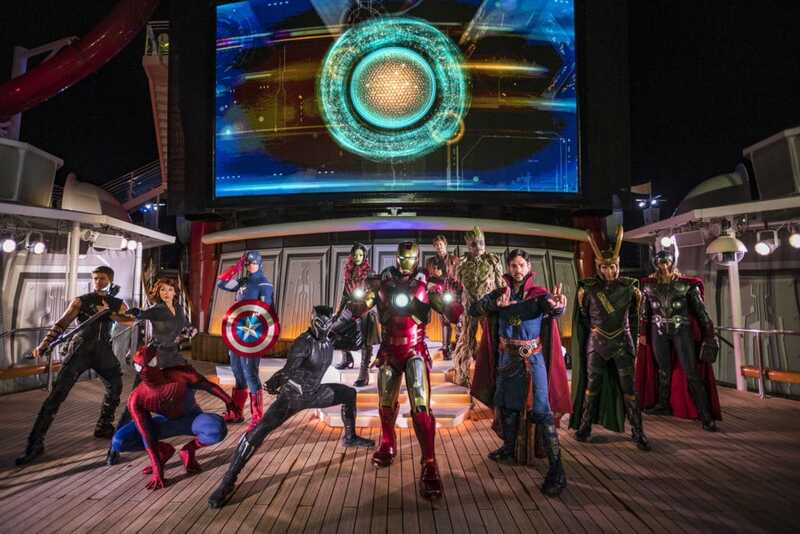 Even more Marvel Universe Super Heroes including Spider-Man, Captain America, Thor, Doctor Strange, Black Widow and Hawkeye are onboard for heroic encounters. 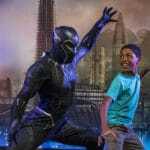 Families join Doctor Strange and set forth on a journey of discovery with the sorcerer supreme himself in an interactive new show, “Doctor Strange: Journey into the Mystic Arts” in the Walt Disney Theatre. Children play a special role in the experience, as Doctor Strange calls upon young apprentices to put their skills to the test in an epic battle against the Dark Dimension. 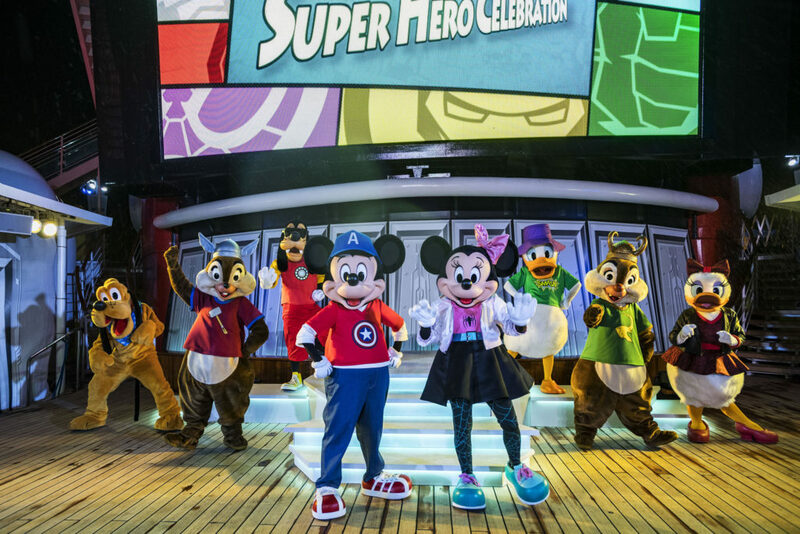 During “Heroes Unite,” an action-packed show spectacular, the largest collection of Marvel Super Heroes and Villains face off in an exciting battle at sea creating one epic finale. 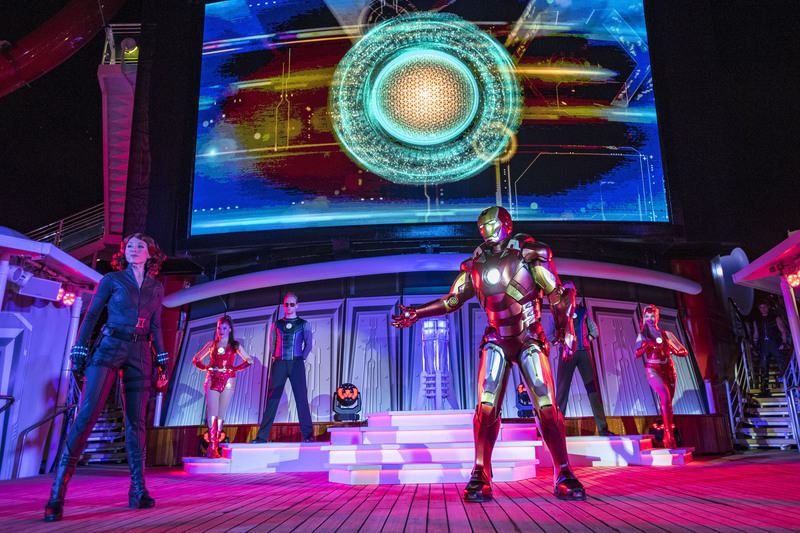 The spectacular features incredible stunts, special effects, pyrotechnics and music taking over the upper decks of the ship. For children in Marvel’s Avengers Academy, Super Heroes like Spider-Man, Black Widow, Thor and Hawkeye will teach kids the true qualities of being a hero. 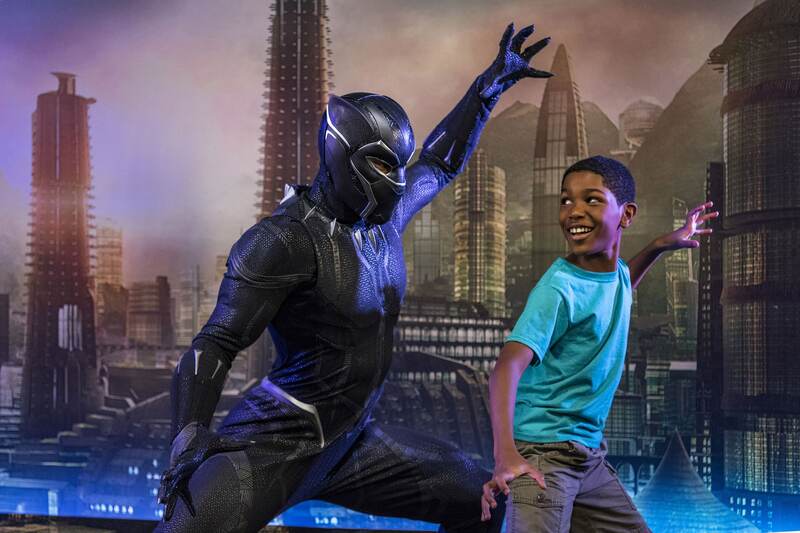 Kids can participate in special secret agent training, learn the path to becoming worthy with Thor, and hone their reflexes, speed and intellect with Spider-Man. 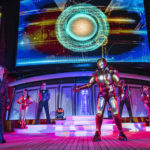 Adults can enjoy an adult-exclusive experience inspired by the Guardians of the Galaxy in Fathoms nightclub, now a Ravager hideout. An electrifying alien dance performance amps up the energy and favorite interstellar outlaws join the party as Star-Lord’s Awesome Mixtape provides the soundtrack. 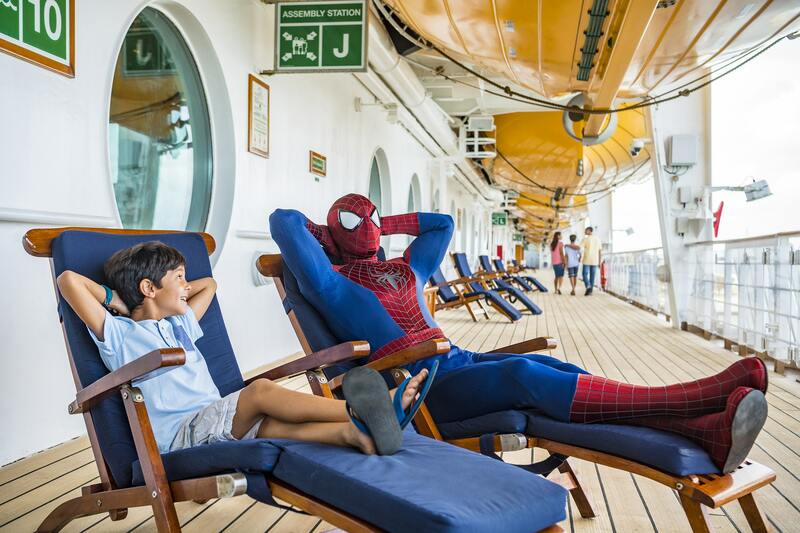 Exclusive at-sea screenings of fan-favorite films from the Marvel Cinematic Universe including the newest theatrical releases, as well as viewings of the Disney XD shows: Marvel’s Avengers Assemble, Marvel’s Ultimate Spider-Man and Marvel’s Guardians of the Galaxy. 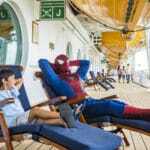 2018 Marvel Day at Sea sailings depart from Miami on Jan. 7, 21; Feb. 4, 18; March 18; April 1, 15 and 29. 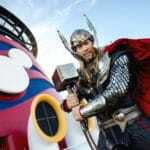 The five-night cruises include a stop at Castaway Cay and either Cozumel, Mexico, or Grand Cayman. Photo: Matt Stroshane, Chloe Rice, Preston Mack.